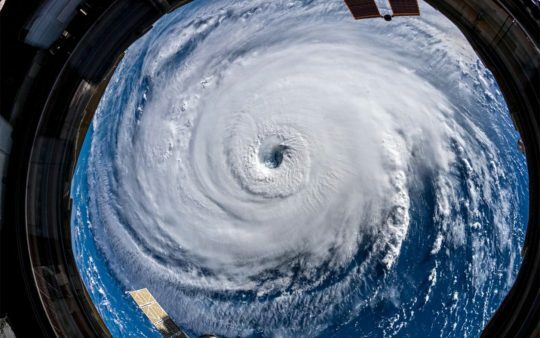 The bizarre story of Hurricane Florence just keeps becoming even more strange. The good news is that meteorologists are telling us that the storm is expected to lose intensity as it approaches the east coast, but the really, really bad news is that it is now being projected that Florence will slow down and finally stall just off the coastline. In a worst-case scenario, the Carolinas and Georgia could be pounded with wind and rain “for days”, and some areas of North Carolina could end up being buried under nine feet of water. And even though the peak wind speed of Florence has diminished some, the storm just continues to expand in size. That means that it will ultimately hit a larger portion of the east coast than originally anticipated, and the overall economic cost will also ultimately be worsethan the experts were forecasting.